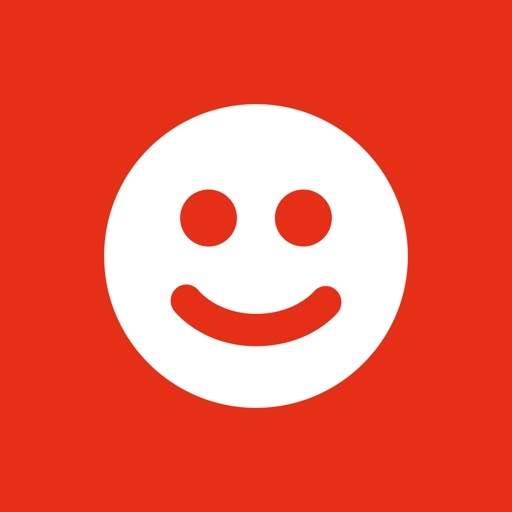 Path Talk by PATH MOBILE INC PTE. 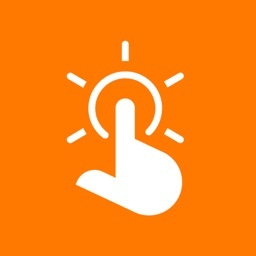 LTD.
by PATH MOBILE INC PTE. LTD. 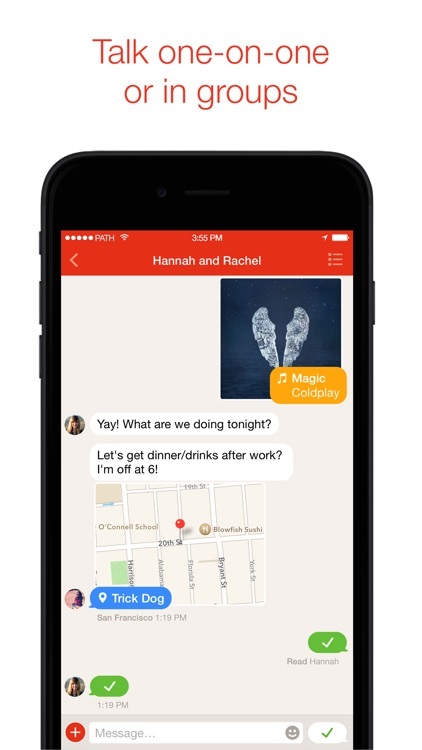 Path Talk is smart, private messaging. Message friends and family with photos, videos, voice, music,TV shows, movies, maps, and more - 1:1 or in small groups - all private, all off the record, and deleted from our servers 24 hours after you send them. 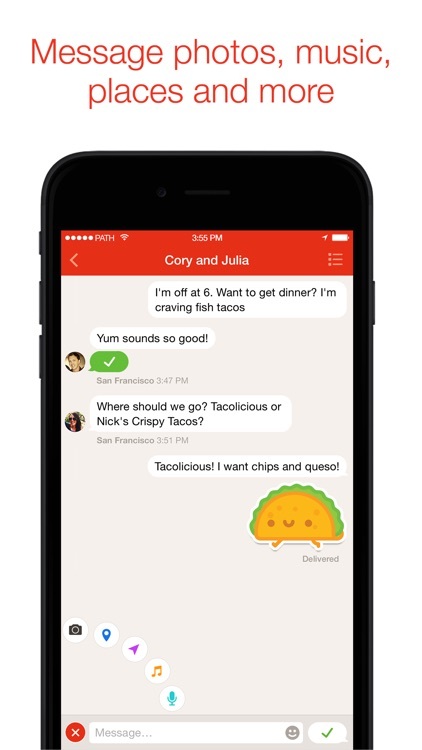 - Real Privacy: Your messages with friends on Path Talk are OFF THE RECORD, and deleted from our servers 7 days after you send them. Your conversations in real life are not on the record, why should your messages be? 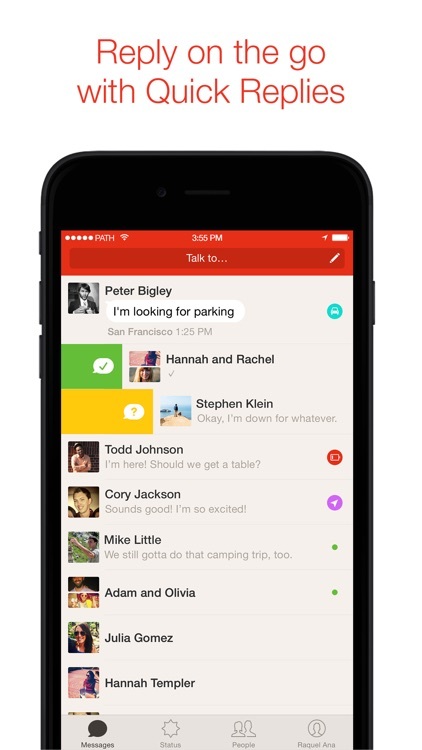 - Smart Status: A revolution in keeping up with your friends and starting off every conversation in context. 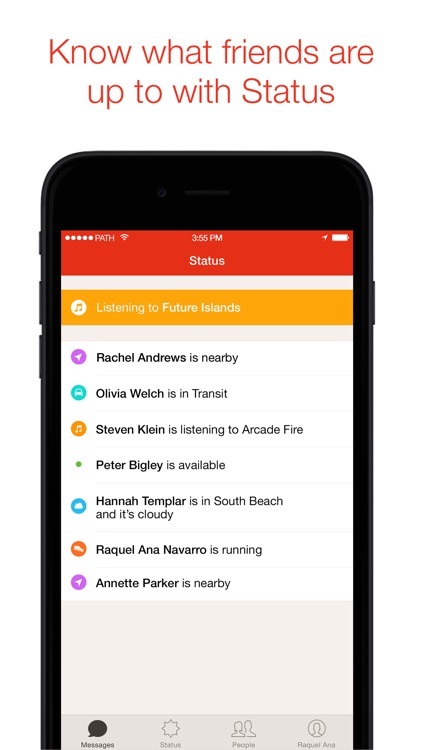 Your status automatically updates in the background to tell your friends when you're in transit, in the neighborhood, listening to music, or even low on battery. - Quality Stickers: We've hired some of the best artists in the world to imagine and create all-new fun, expressive characters. We’ve also partners with some of the world’s most beloved brands like Peanuts, South Park, Adventure Time, Transformers, and Ghostbusters (now celebrating its 30th anniversary!). 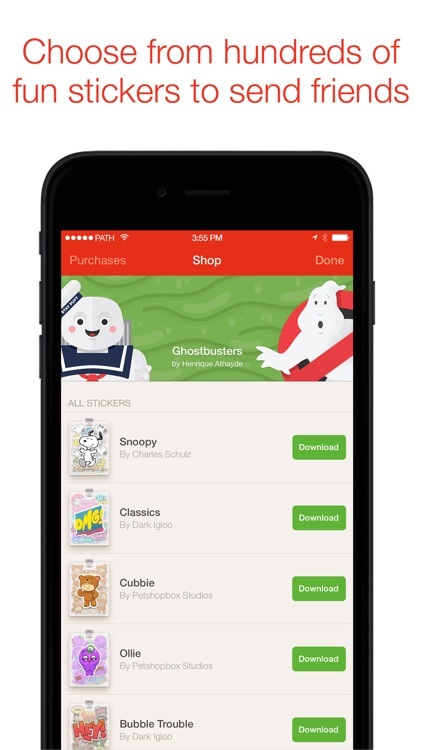 Choose from 1000’s of Path Stickers when emoji just isn't enough. - Quick Replies: Save time by nudging a friend or acknowledging a message directly from your message list with just a swipe. 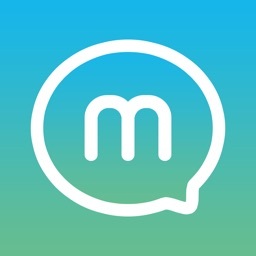 - Groups: Create group messages which work cross-platform no matter which smartphone your friends are on. 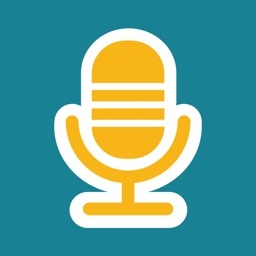 - Voice: Quickly send and receive high quality voice messages 1-on-1 with a friend or back and forth with a group of people. - Fast: Super fast no matter what network you are on - 4G, 3G, or WiFi. 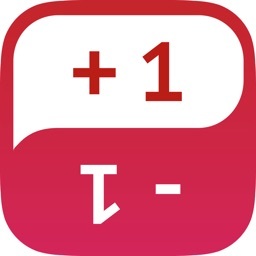 - Free: Messages 1:1 and in groups with friends are free. 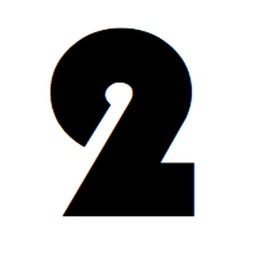 Two - messaging for 2 people. +1-1 Rate friends and be rated by friends! 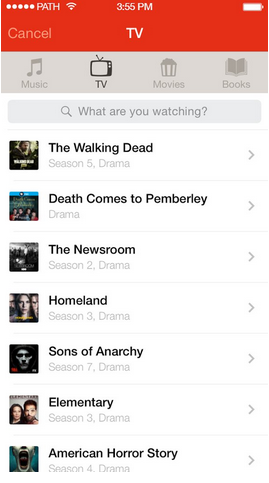 Path has just updated both its flagship social networking app and its standalone messaging app with support for sharing TV moments. 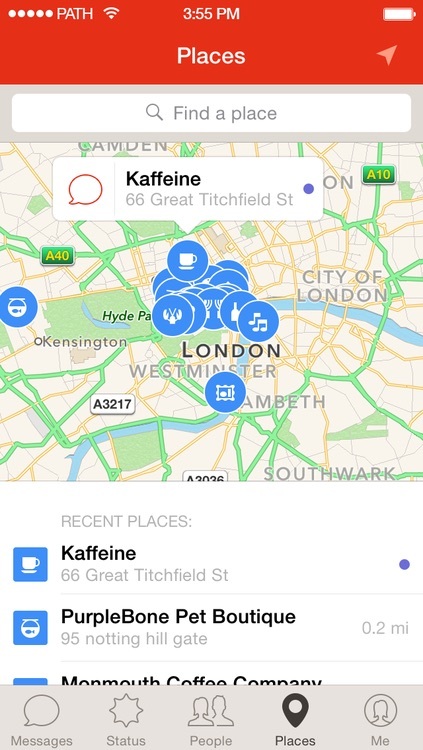 Path has just gone “across the pond and down under” for the Places feature of Path Talk.